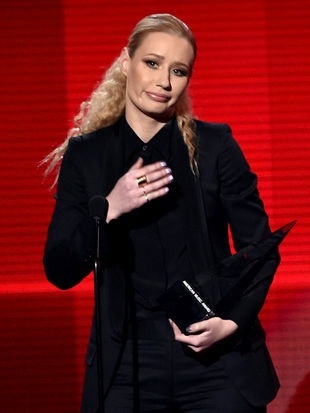 Last night at the AMAs Iggy Azalea took home two awards. 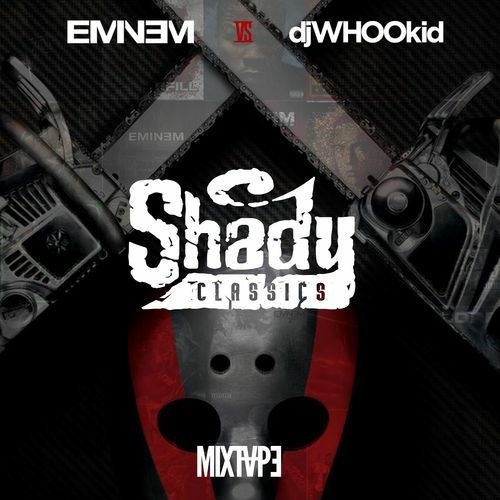 One for Favorite Rap/HipHop Album and Favorite Artist Rap/HipHop. Iggy beat out Drakes with his Nothing Was The Same album and Eminem’s The Marshall Mathers LP 2. For a while now many artists as well as fans have commented that Iggy is not real Hip Hop. Last year Macklemore beat out Kendrick Lamar for Best Rap Album at the Grammy’s. Do you think we are in an era of Culture Vulture’s? 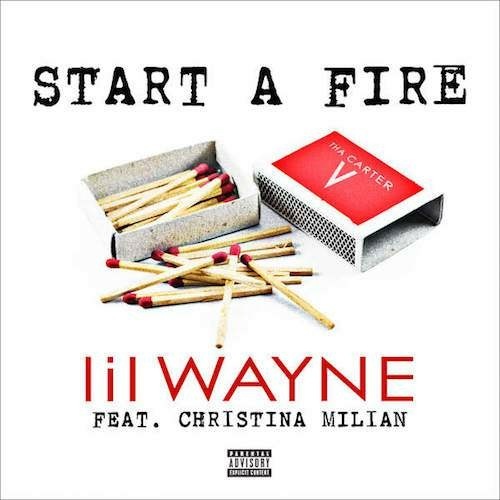 Did Iggy deserve to win her two awards? 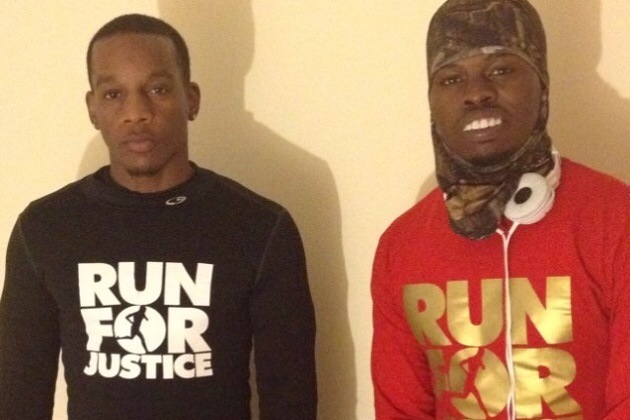 Two men from Atlanta, Georgia ran over 549 miles to Ferguson, Missouri to bring awareness to the Mike Brown shooting and racial injustice. Ray Mills and Londrelle Hall wanted to shine light on positive black men while still honoring Mike Brown. The two “Ran For Justice” to the site where Mike Brown was gunned down on August 9th 2014. The two friends decided not to run for just their problems but for the problems of the world. Londrelle and Ray trained for weeks before the 20 day journey where they ran and walked an average of 35 miles a day. Females have some shoes to look forward to. Reports say that Rihanna will be teaming up with Puma and be an ambassador as well as an exclusive designer for the brand. The deal is said to be worth $1million dollars. Will you be snatching a lair of Puma’s off the shelves? #Beyonce drops the #video for #711! 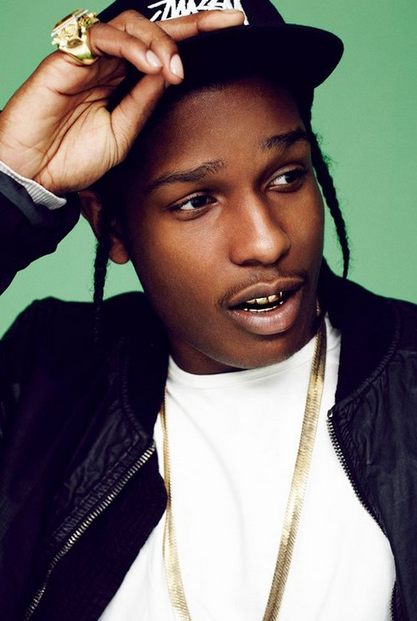 ASAP Rocky just booked a modeling gig with Salavotore Ferragamo. The Harlem rapper will be featured in the Ferragamo Spring/Summer 2015 menswear collection ad campaign called, A Man’s Story. Recently ASAP Rocky and top model Chanel Iman broke off their engagement after dating one year. Officer Darren Wilson is said to be in talks to be resigning as a Ferguson police officer. 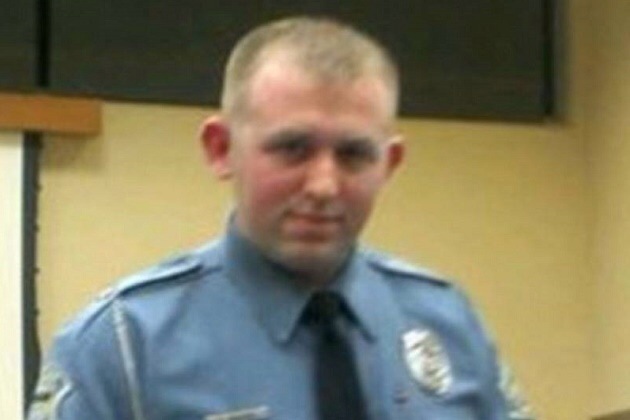 Sources say that Darren Wilson met with city officials about turning his badge in. Sources also say that Darren is not admitting guilt by turning in his badge but the decision is mainly for protecting his fellow officers. The grand jury is still reviewing evidence on weather Officer Wilson should be indicted. The panel is set to meet again today on Friday and an decision could come by Sunday. 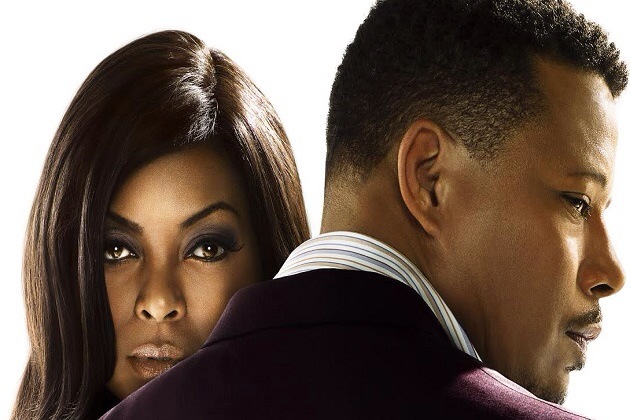 Taraji P. Henson and Terrence Howard are joining forces again on the small screen next year. The two were in the film Hustle & Flow together and now the two actors are set to lead a television drama called “Drama.” The series will debut on Wednesday, January 7th at 9pm on Fox. Terrence Howard will play Lucious Lyon who is a former drug dealer turned music mogul. Taraji Henson will be his ex wife named Cookie who returns home after years in prison. The two will battle over control of Lyon’s Empire Entertainment and roles of their three sons who are in the company.